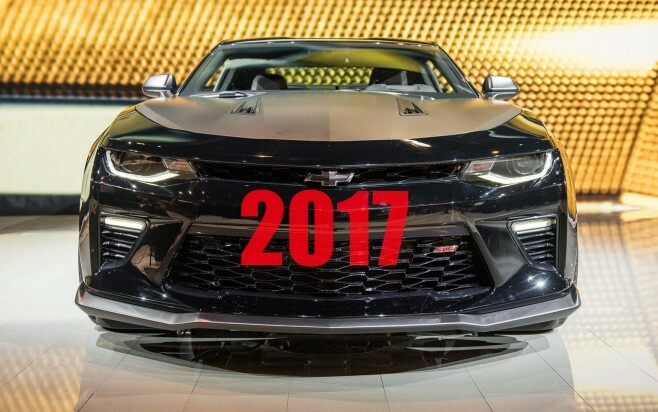 We’re happy to share with you the updated pricing for the 2017 Camaro – effective September 9, including pricing on the new 1LE package and ZL1 options. In a pleasant surprise, LT models and 2SS convertible receive a $1000 price drop compared to the 2016 models. Please see the entire pricing list inside, and happy ordering!